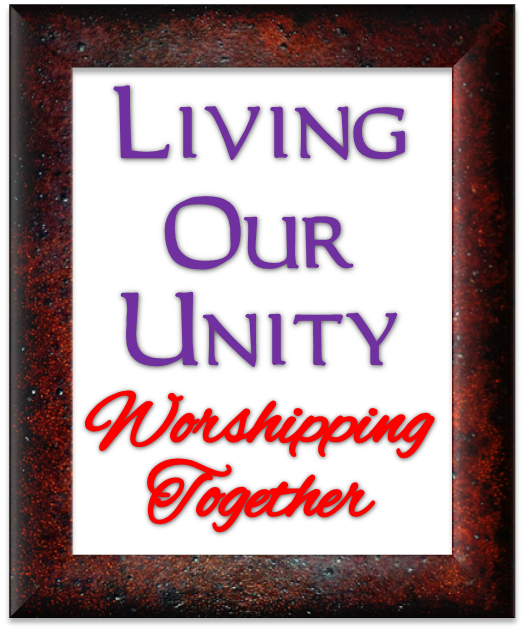 As is our practice, we will be joining in Ecumenical Worship with Ames United Church of Christ through the month of July. We will be joining our friends at Ames UCC at their sanctuary, this Sunday, July 19th, and next Sunday, July 26th. We will also share in Coffee Fellowship right after worship.